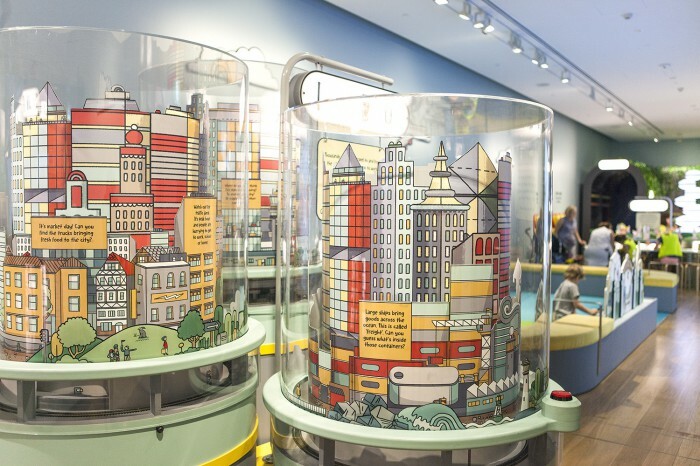 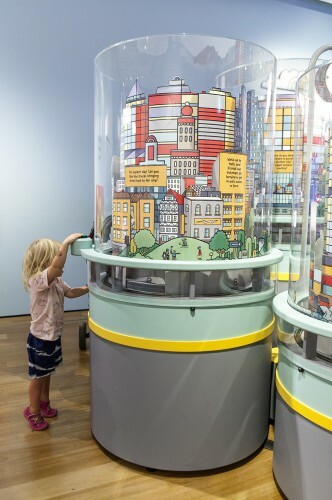 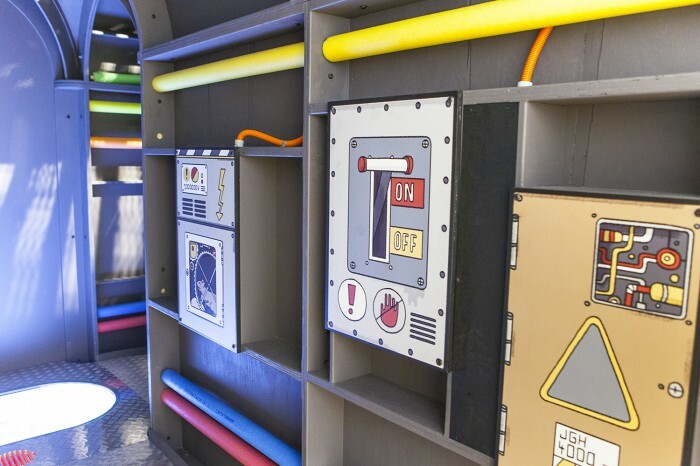 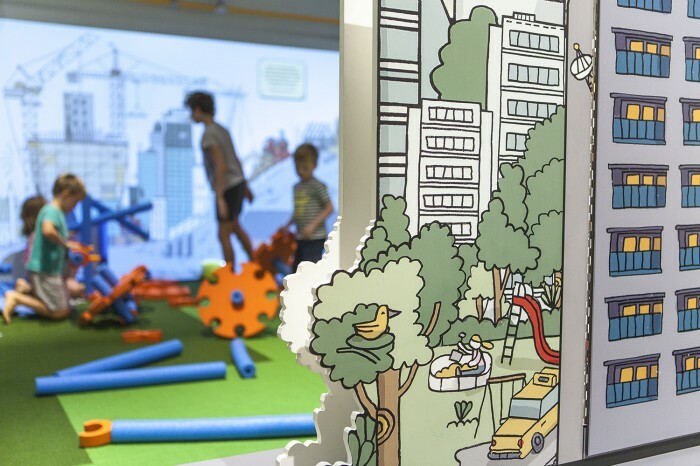 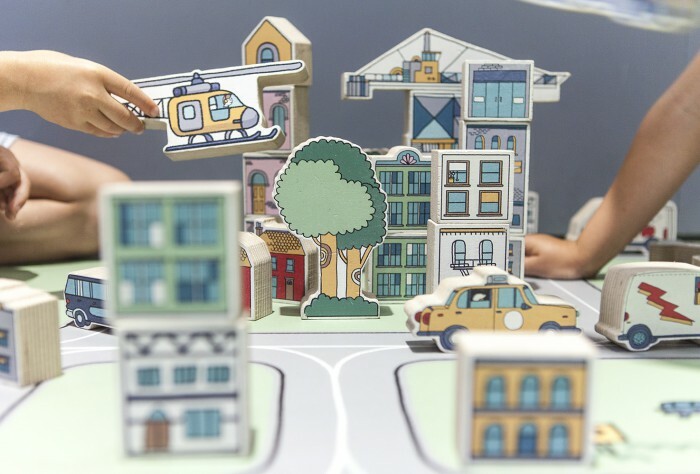 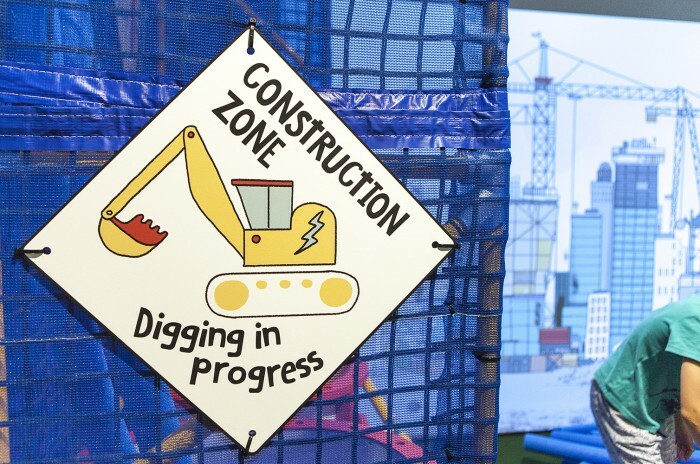 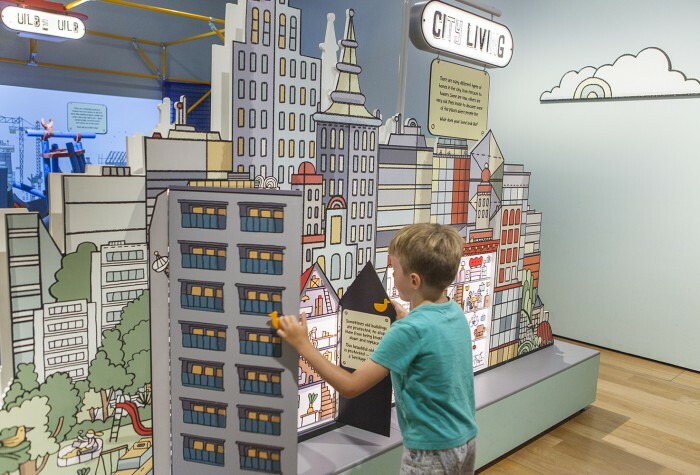 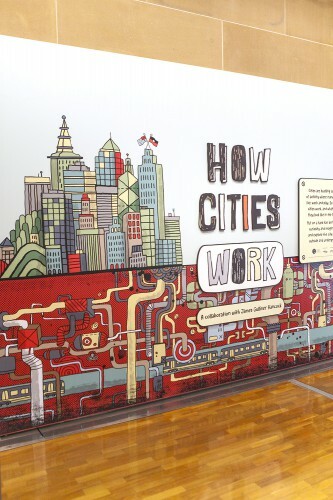 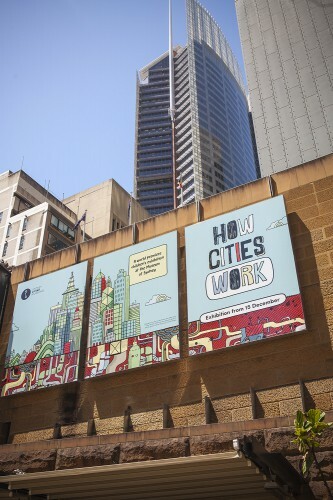 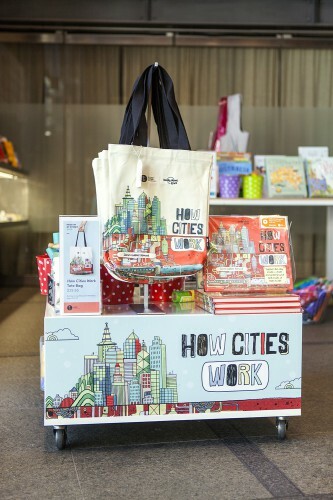 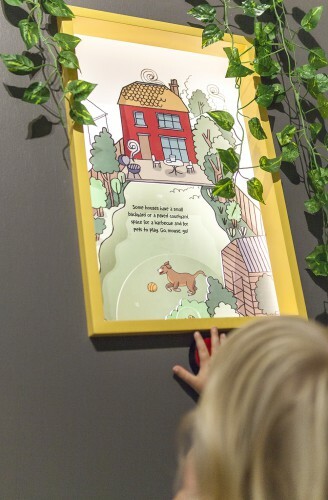 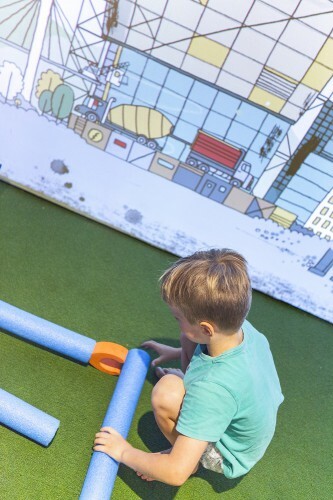 Children’s interactive exhibition based on my illustrated book ‘ How Cities Work ‘. 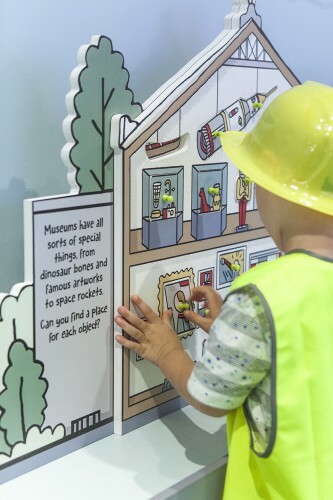 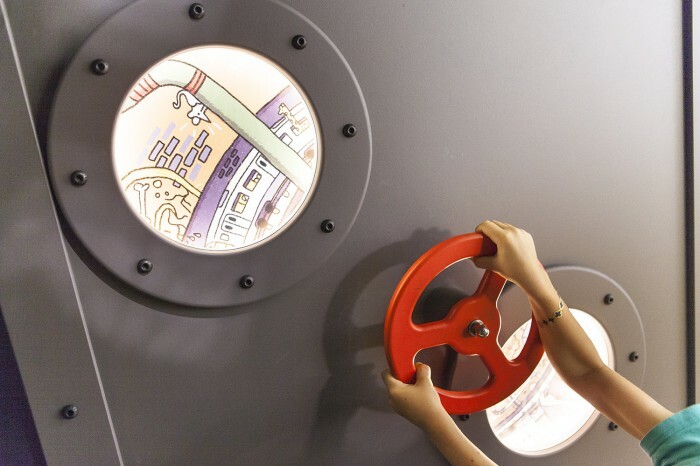 Folding flaps turn into opening doors, interactive walls, operating illustrated trains of cars and building blocks. 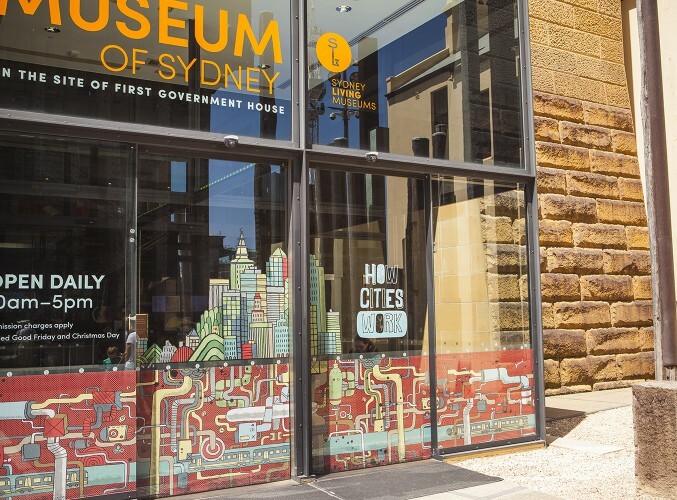 Built in conjunction with the team at Sydney Living Museums. 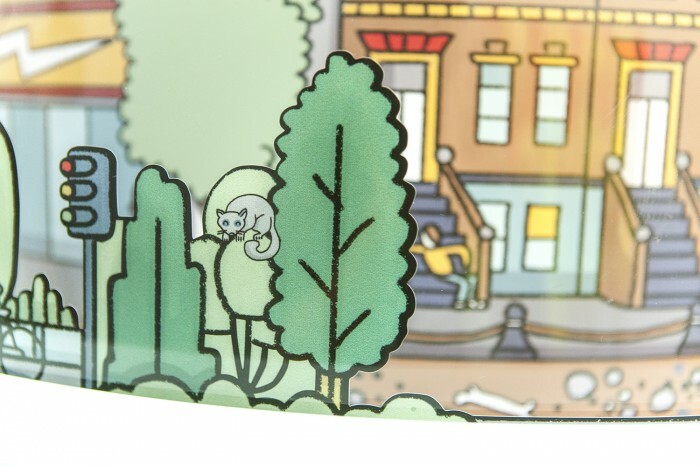 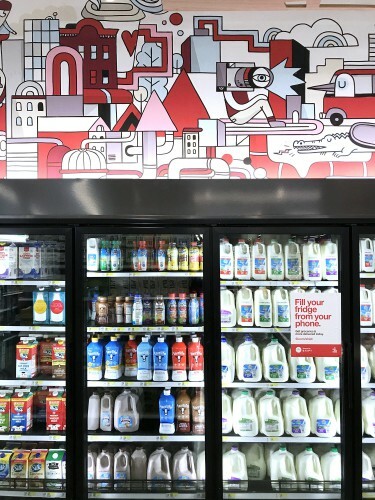 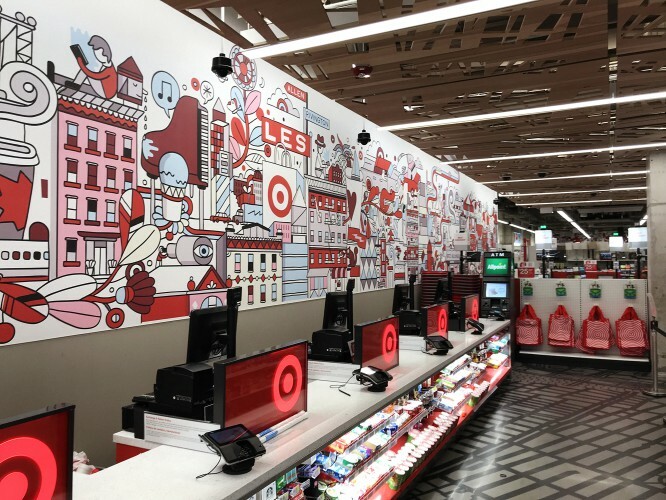 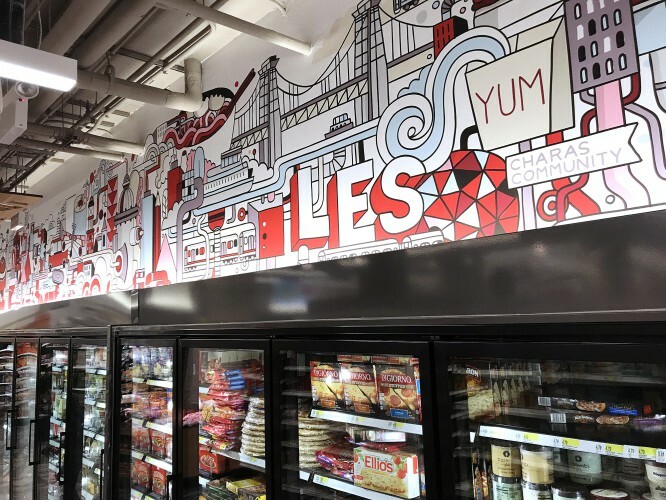 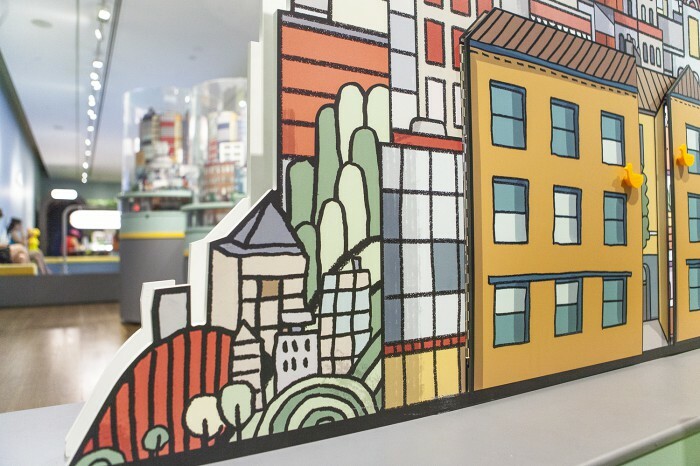 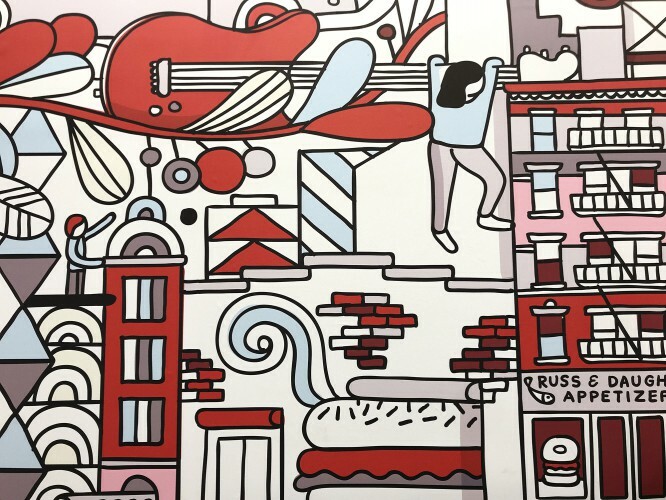 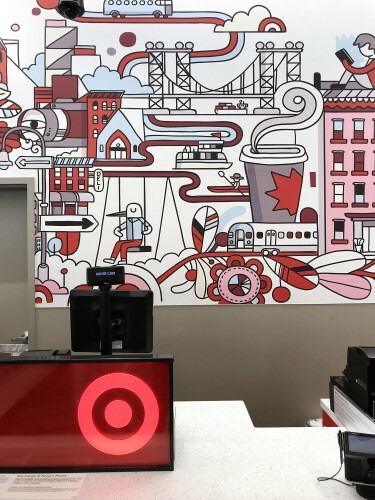 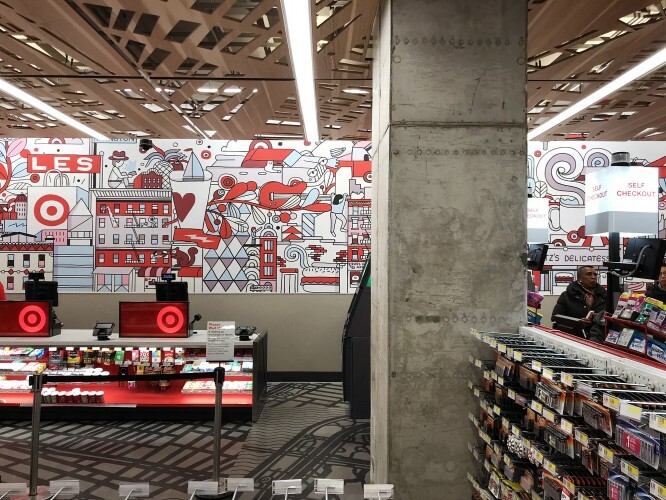 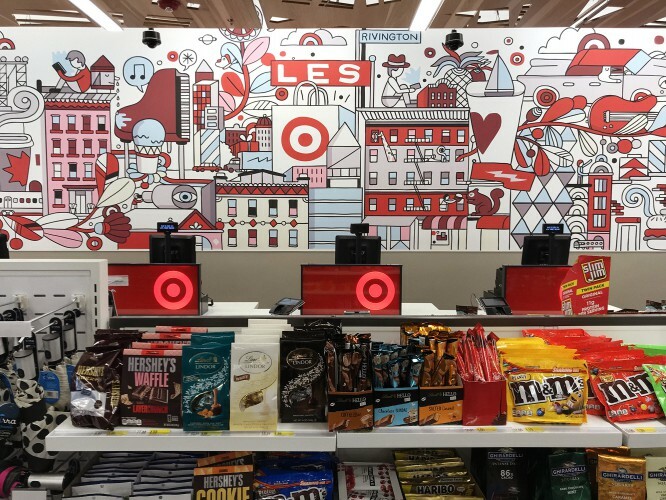 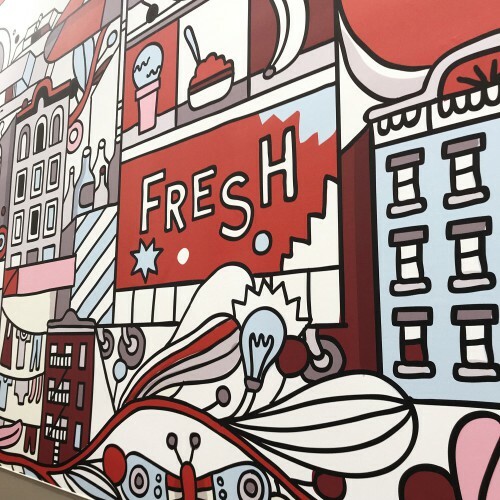 Illustrated murals for Target, Lower East Side store. 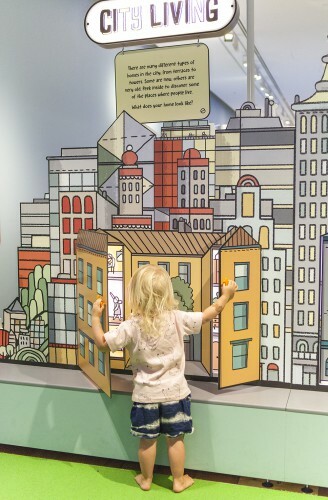 Celebrating local points of interest and culture.